Autumn brings so many bits of delicious produce our way. Thankfully we can eat the season all year long when we make homemade fall preserves that highlight the season and stock our pantries. The fall season brings no shortage of amazing apple varieties. 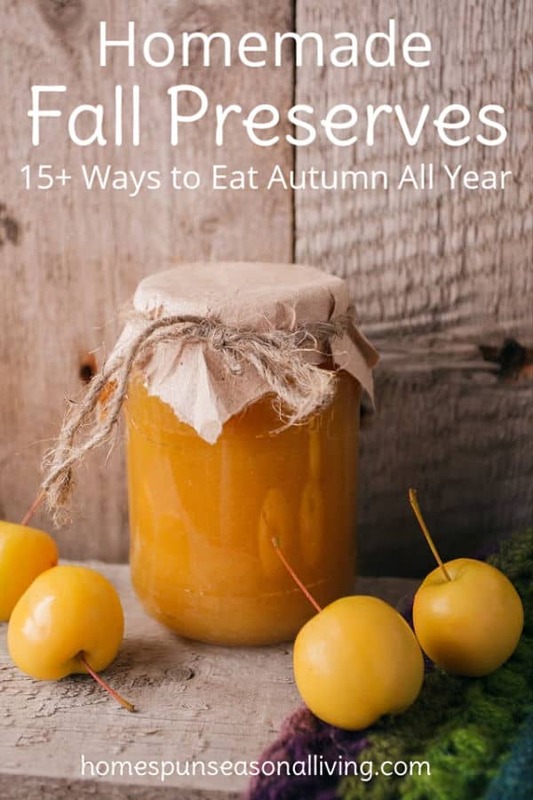 Thankfully, apples are super easy to preserve in a number of ways that are filling and healthy. Applesauce is always a favorite for adults and kids alike. Don't forget applesauce has a multitude of uses so don't be shy in making lots. 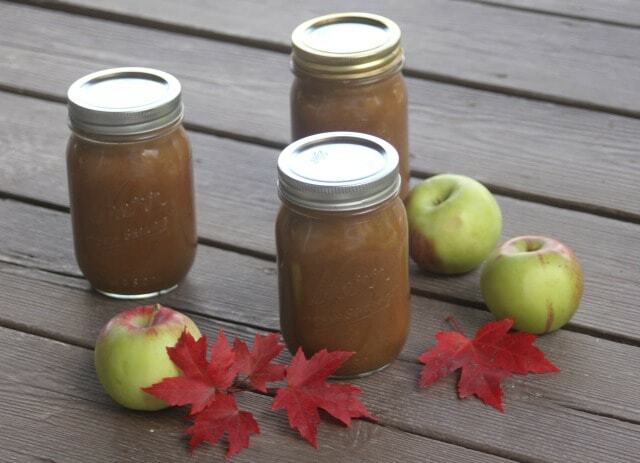 When apples are plentiful and frugal use them for maple apple butter. It's delicious for your own pantry but also makes for easy gift giving later. Venture into homebrew with homemade hard cider. Want to keep the cider available for the kids too? Can up apple cider for drinking. Make and can apple pie filling now and be ready for the holidays and beyond. Combine apples with sweet potatoes for a dehydrated harvest leather that's perfect for tucking into lunch boxes. These tart red globes are so much more than the gelled cans from the grocery store. Preserve cranberry with sweet and savory methods that will make you wonder why you ever bought a jar from the store in the first place. Cranberry sauce is a holiday staple. Take it up a notch or several with these jars of brandied cranberry sauce. 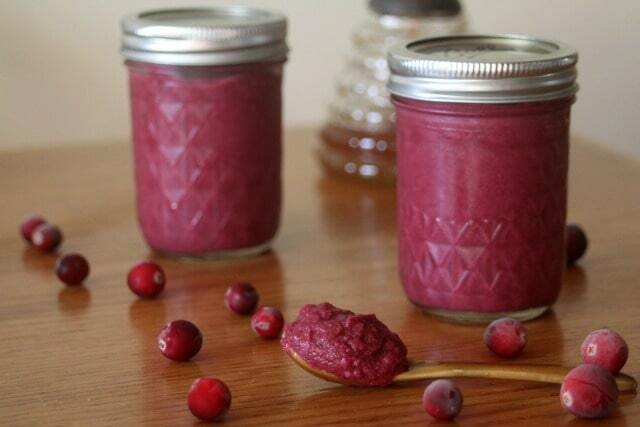 Cranberry apple jam makes the most of fall produce in beautiful jars. Spread those leftover turkey sandwiches with cranberry honey mustard. Ferment apples with cranberries for a relish that is sure to please and be very different than the usual holiday buffet fare. Many of the preserves made with apples are equally amazing with pears. Simply substitute equal amounts of pears for the apples. Or for a different use a combination of apples and pears together. 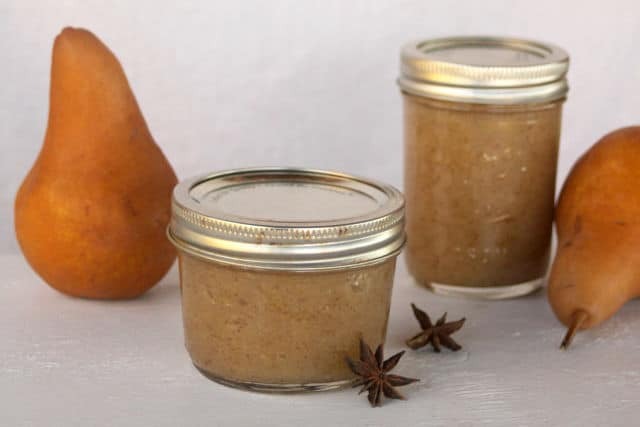 Pears and spice combine well and this caramel cardamom pear jam is a real treat that makes for tasty gifts too. Dehydrate pears for chips you can feel good about serving. A slow cooked and spiced pear butter makes the house smell great while making and fills the belly with warm goodness later. These fruits of the rose are some of my favorite things to forage in the fall. They are loaded with Vitamin C making them great from home herbalists. They're also tangy and delicious for many edible and preservation uses. Dehydrate rose hips for easy tea drinking later. 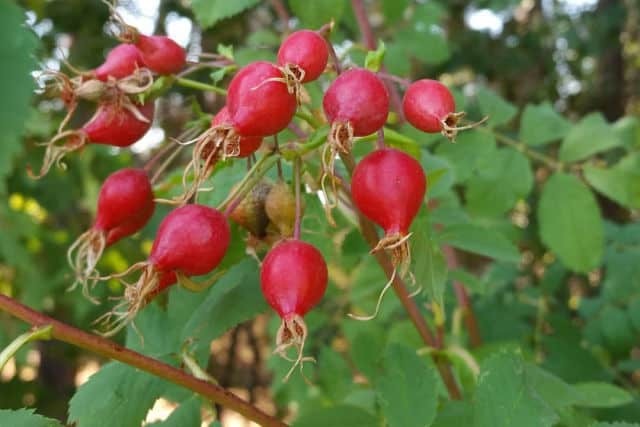 Combine rose hips with hawthorn for a homemade mead. Rosehip jelly is a great way to preserve them and give them away to others. 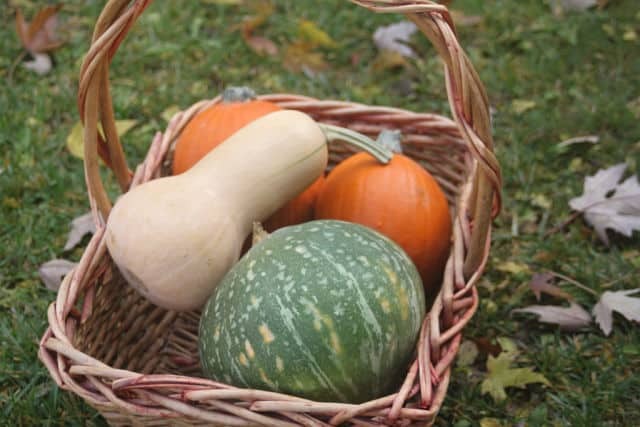 Pumpkins and all their winter squash cousins are perfect for fall eating in sweet and savory ways. They also have some delightful and easy preservation methods. Dehydrate pumpkin and grind it for pumpkin flour that can be re-hydrated later or used in cookies and more for a hit of pumpkin flavor without moisture. There is no safe and approved way to can pumpkin puree at home. It can, however; be frozen with delightful and easy results. Ferment pumpkin with spices for healthy treat. Oh, I’m jealous. We don’t have cranberries available yet and I’m chomping at the bit for them. Enjoy!